Network Medical Products Ltd Would like to Announce some Exciting News! Network Medical Products Ltd. a global leader in Ophthalmic and ENT surgical products, is pleased to announce the appointment of Neil Mercer as CEO effective from the 18.09.2017. Phil Weston founder and former CEO will continue to act in his pivotal role as head of research and development working alongside leading surgeons, in addition to serving as Group Chairman to the board of directors. Established in 1997, Network Medical has built its reputation on consistent and reliable product quality that surgeons trust time and time again. The last 20 years has seen Network Medical grow from its modest origins into an international company operating across 72 countries, with manufacturing sites in both the UK and USA. Neil Mercer joins Network Medical with a wealth of commercial experience, and having been closely involved with the organisation since its incorporation he shares a common appreciation with the board for the company’s core vision and values. 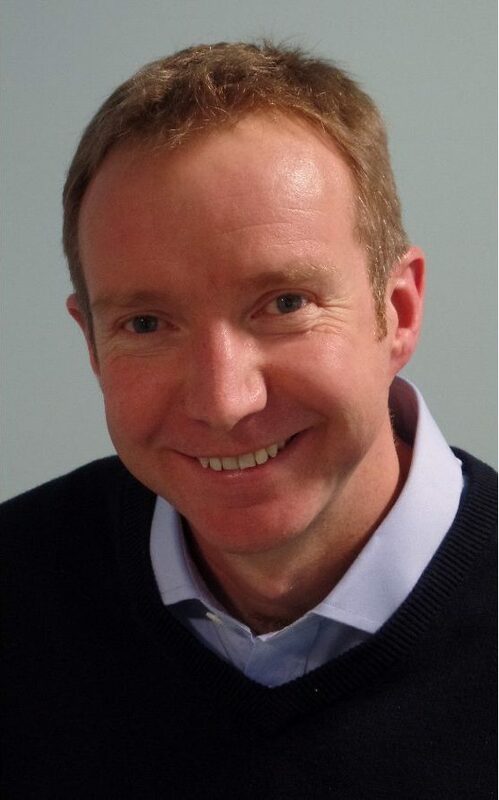 Anthony Weston who joined the company in 2003 has played a key role in the rapid expansion of Network Medical and will continue to focus on the company’s core pillars of manufacturing and quality in his new role as Operations Director.